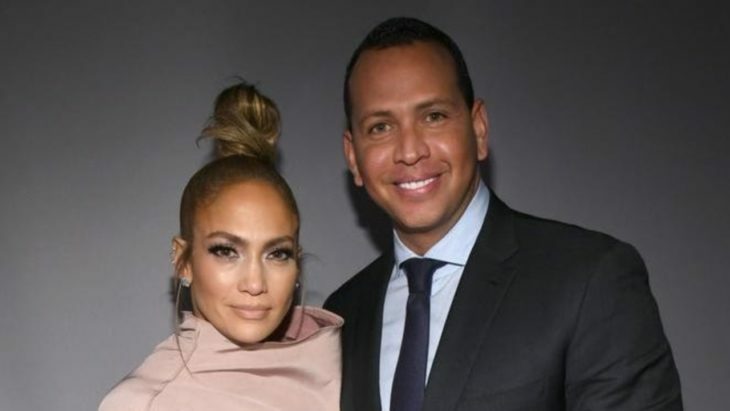 Jose Canseco, a former MLB player, said how Alex Rodriguez is cheating on Jennifer Lopez with his ex-wife, Jessica Canseco. Jessica Canseco said how those are “false accusations” and she and Rodriguez haven’t seen each other for over five years. 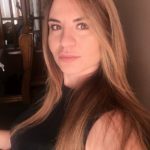 GossipCop spoke to Rodriguez’s representative, who said that the story is false, and he and Lopez aren’t talking about the possibility of having an open marriage. Home » Celebs » Are Jennifer Lopez and Alex Rodrigues thinking of having an open marriage?